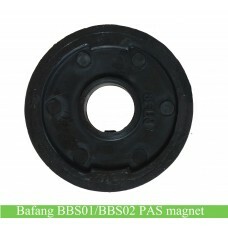 Bafang BBS01/BBS02/BBSHD finger freewheel/ pedal freewheel for replacement. 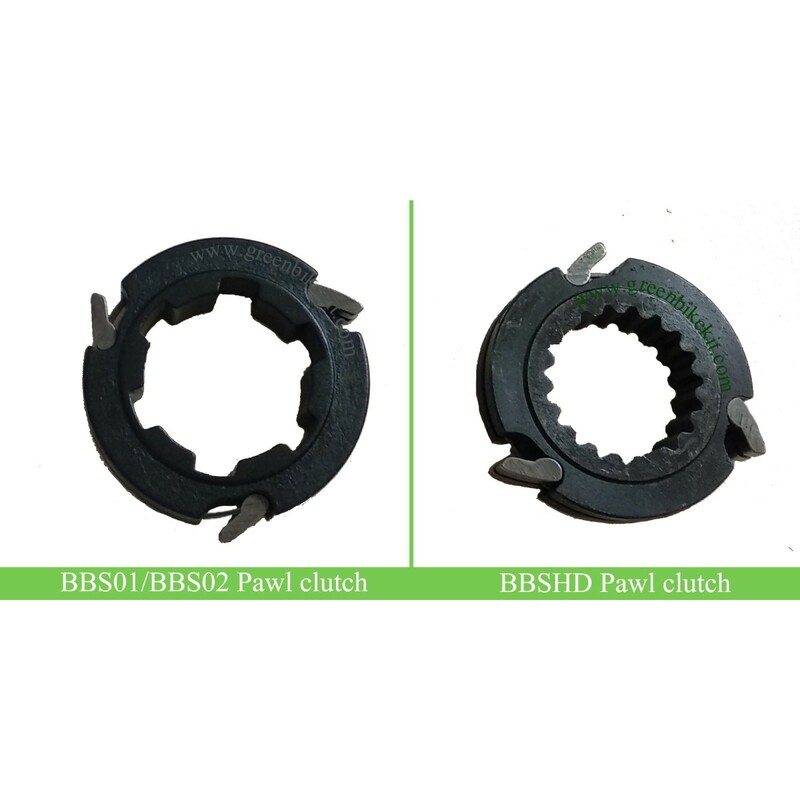 If your Bafang BBS works normally by throttle, but bike pedals do not work and spin around freely, the pawl clutch of the bbs ks blown, and replacing the freewheel may solve the BBS problem. 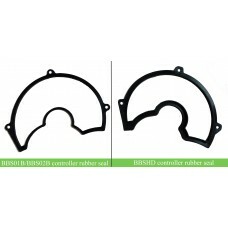 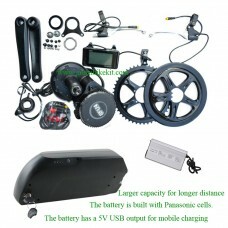 The BBSHD pedal freewheel is different with BBS01/BBS02B pedal freewheel. 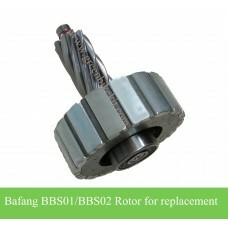 Bafang BBS01/BBS02, BBS01B/BBS02B, BBSHD pedal freewheel for replacement. 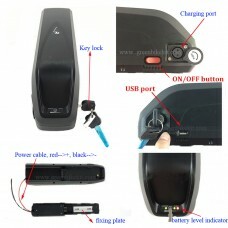 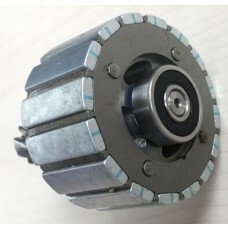 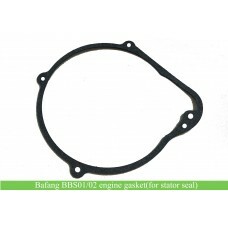 Bafang pawl clutch for BBS01/BBS02/BBSHD clutch failure or troubleshooting. 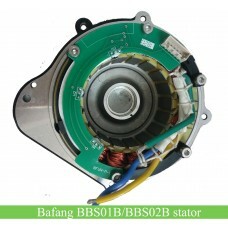 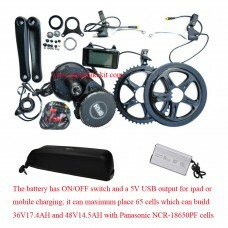 Review "Bafang BBS01/BBS02/BBSHD Pawl Clutch/pedal freewheel for replacement"